The Real Estate Regulation Act comes into force across the country on 1st of May 2017. According to the act, all the on-going projects in States should register with State RERA Authority till 31st of July 2017. But this clause has just become an immaterial requirement for registration under RERA. Karnataka RERA Authorities notified their rules on 6th of July 2017 but the website for registration has been launched on 3rd week of July, which requires the builders to register their projects in zero hours. The compliance on the part of builders in Karnataka is less than 25%, even after a month for registration of construction projects with Real Estate Regulatory Authority (RERA). With the view to attract project registration in Karnataka, the RERA Authorities in Karnataka issued a press release dated 28-8-2017 stating that the due date for registration has been extended up to 31st of August 2017, after that 100% penalty will be levied on the non-registration of projects on the applicable registration amount. As per Kapil Mohan, the interim chairman of RERA in Karnataka had the gut feeling regarding the change which may come after the expiry of the new deadline. He quoted “After August 31, defaulting promoters/agents will be identified they will be liable to heavy penalties, which can be up to 10% of the project cost”. 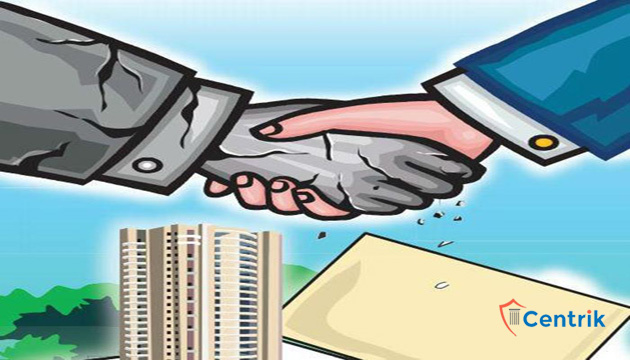 Sources said that RERA has assembled a list of ongoing projects from all urban local bodies of the State, and soon the authority will take action on that list. Even the Agents in Karnataka are incited by the Karnataka RERA Authorities on a constant basis for registration under RERA. Penalties for non-registration under RERA has also been defined for Agents, which is amounting to Rs. 10,000/- per day. Activists in Karnataka are alleging that all the 55 notices served under RERA, belonging to missing documentation are issued in the name of builders instead of Projects. This may be interpreted as an act to keep the home-buyers in dark. In fact, many complaints had already been lodged with the Parliamentary Standing Committee on Subordinate Legislation on the dilution of RERA and ineffective implementation. Fight for RERA, a national forum, has been trying to meet the prime minister to seek a mechanism for effective implementation of the Act in States.